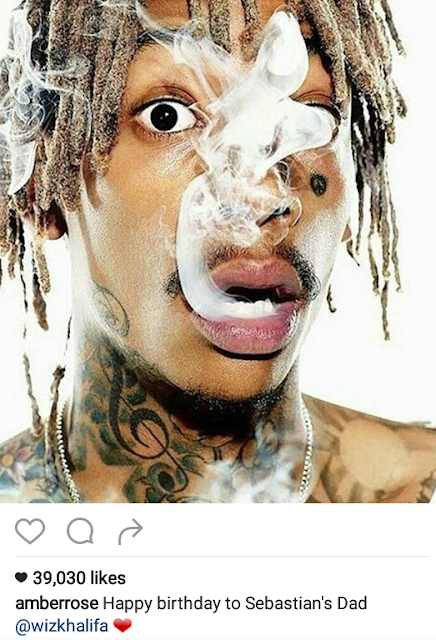 Amber Rose and Wiz Khalifa may be divorced but, Amber has nothing but love for her ex hubby and baby daddy. She wished him happy birthday as he turned 29. She said earlier they might be getting back soon.